Have you just started up a new business? Congratulations! Now you should start planning your exit strategy. That might seem like you’re rushing things a bit but operating a successful business means you’re looking into the future for the day when you can either retire or sell off that business. 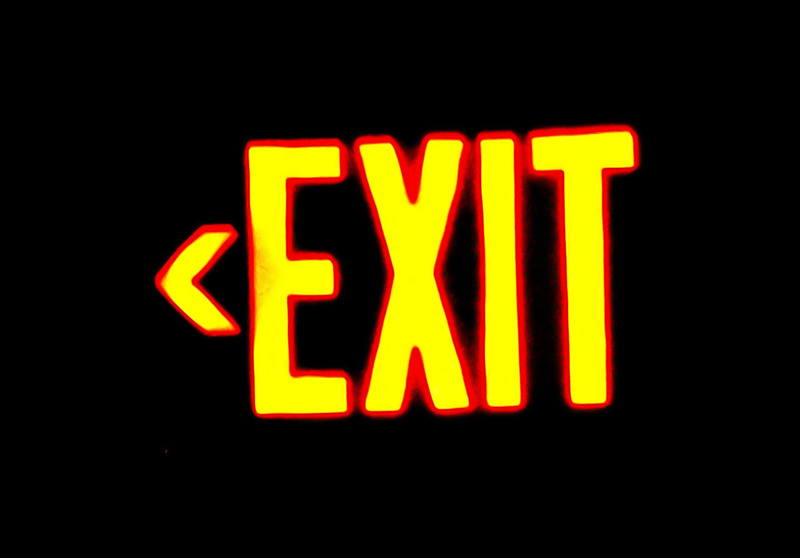 What’s your exit strategy? If you don’t have one you might think about these helpful tips to keep in mind for a graceful exit from your business. As you set out in your business, you should have goals. Your business benchmarks could be a certain amount of profit you get to put into your pocket or building some type of legacy that you want to pass onto your children. What’s important is that you sell your business at the right time not when you are forced to sell because of an illness. In other words, selling a business should be a major part of your business planning. It should be included as a component of your retirement plans and you don’t want to wait too long to enjoy your retirement. There are many moving parts to a business. These would be all the various assets that you own and control. Do you want to sell your business outright? This would mean transferring everything to a new owner. If you can’t find an owner who wants to take over the entire business, you might be able to sell of the various pieces such as equipment, mailing lists or even a storefront. If you’ve built up a valuable brand or product that could be sold to a larger company. This might seem like a no brainer but it could also be a bit of a reality check for you. You might think after all the hard work you’ve poured into your business that its value is enormously high. In truth, it might be valued at far less than you anticipated. This is why you can’t depend solely on selling your business when it comes to planning ahead for your financial security. The moment you open your doors you should start saving in a retirement account. A professional valuator will be a big assistance in this matter. Getting your business ready to sell means you’ll be opening yourself up for inspection. As part of your normal business practices you should have been maintaining flawless accounting books so that won’t be a problem, right? But if you have other assets like an office or equipment you’ll want to make sure they are all up to the code and functioning properly before asking someone to buy them. You shouldn’t enter into the process of selling a business on your own, you should create a team to help you. Look for the assistance of corporate lawyers, accountant and bankers. In some cases, real estate agents can also be helpful. This is especially true if real estate is involved. As important is it is to plan a startup, it is equally important to plan an exit.